These are tough times for farmers across the country, and dairy farmers, in particular, seem to be on the receiving end of a lot of troubling news. Yet despite current challenges, your optimism and strength is inspiring and your checkoff staff is increasingly motivated to make your investment work ever-harder for you. Please reach out to us with any concerns or questions. Your insights are important to us and to the work we do on your behalf. We will be embarking on a regional “ roadshow ,” hosting meals in various locations around Idaho and Utah for producers later this month. We hope you will join us for a conversation about checkoff. RSVP and/or submit questions or concerns ahead of time here . We are excited about the opportunities ahead of us. Hopefully you caught a glimpse of the full-page newspaper ads and Op-Eds that ran during June. Look for a new image campaign this fall designed to help grow awareness of local dairy farming and dairy foods. 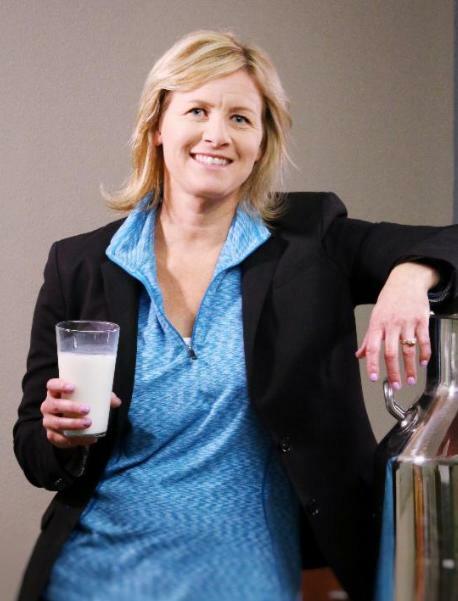 Your Dairy West team is committed to representing you and maintaining relevancy in a fast-changing consumer market. 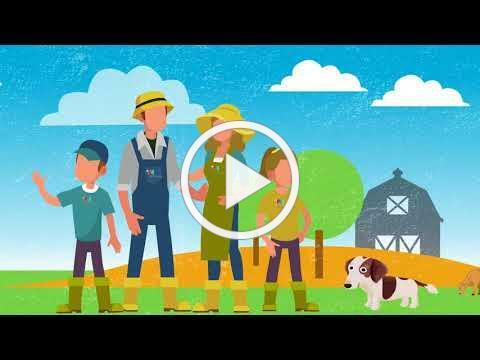 Watch these videos to learn more about Dairy West. 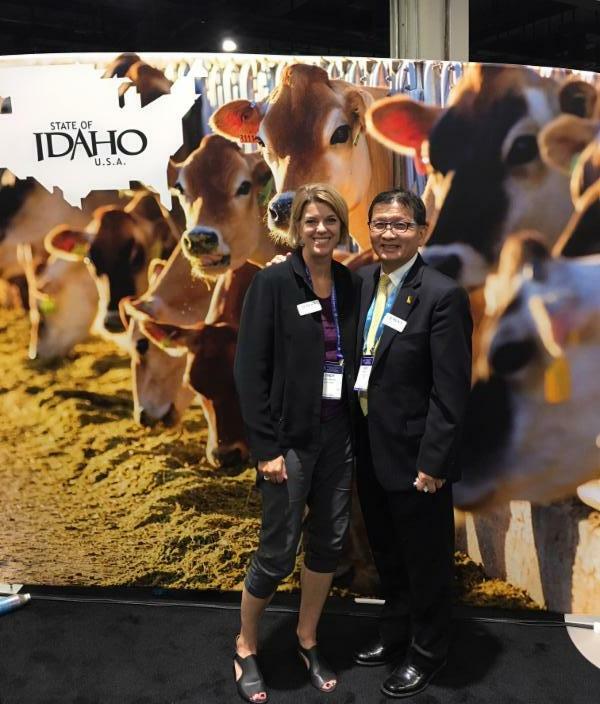 In June, Dairy West staff and Idaho Dairymen’s Association CEO, Rick Naerebout, participated in the Select USA conference in Washington, DC. They made international connections and identified potential business investment opportunities for dairy processing and dairy exports. These connections are important for growing dairy business in our region. Contact Jenn Nelson , Cindy Miller or Rick Naerebout for more information. Despite the volatile state of global trade policies, the U.S. Dairy Export Council, with support from Dairy West and other state/regional checkoff organizations, is committed to their goal of building U.S. dairy export volume from about 15 percent of the U.S. milk supply to 20 percent. Learn about their significant, concrete steps toward The Next 5%. Also, these recent video messages from USDEC's CEO provide his perspective on the current tarriffs, NAFTA and the overall economic environment for dairy. Follow dairy export news or sign up for the U.S. Dairy Exporter Blog . Nearly 100 professors, researchers, students and dairy food companies from the northwest gathered for the Annual BUILD Dairy Meeting hosted by Oregon State University in May. Thirty students from nearly a dozen northwest universities presented their research on dairy foods or dairy processing. Research projects are co-funded by Dairy West, dairy companies and universities. BUILD Dairy is a unique opportunity for universities and the dairy industry to collaborate on dairy research in the western region and to build a network of technically trained, knowledgeable professionals for our region. Contact Eric Bastian f or more information. 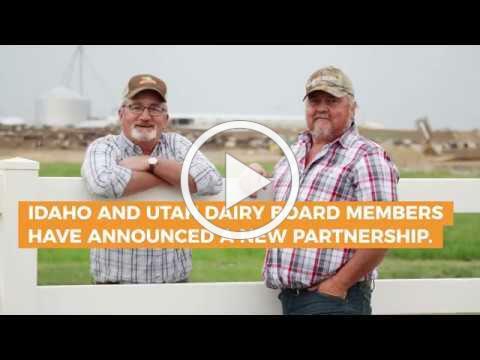 Each year, a select group of dairy producers or dairy family members participate in a program focused on leadership development, training, and networking within the dairy checkoff organization. Participants are interested in taking a deeper dive into the world of dairy promotion and becoming a stronger story-teller, leader and ambassador for the industry. Regional and national opportunities included. Time and travel are compensated. Heidi Martin , VP of Health & Wellness, is a Registered Dietitian and brings nearly 15 years of experience in fields associated with health, nutrition and wellness. Heidi has led Corporate Health & Wellness and Employee Well-Being at St. Alphonsus Health System. Before that she served as the Child Nutrition Coordinator for the Idaho State Department of Education and started the Farm to School Program in Idaho. She is based in the Meridian, ID office. 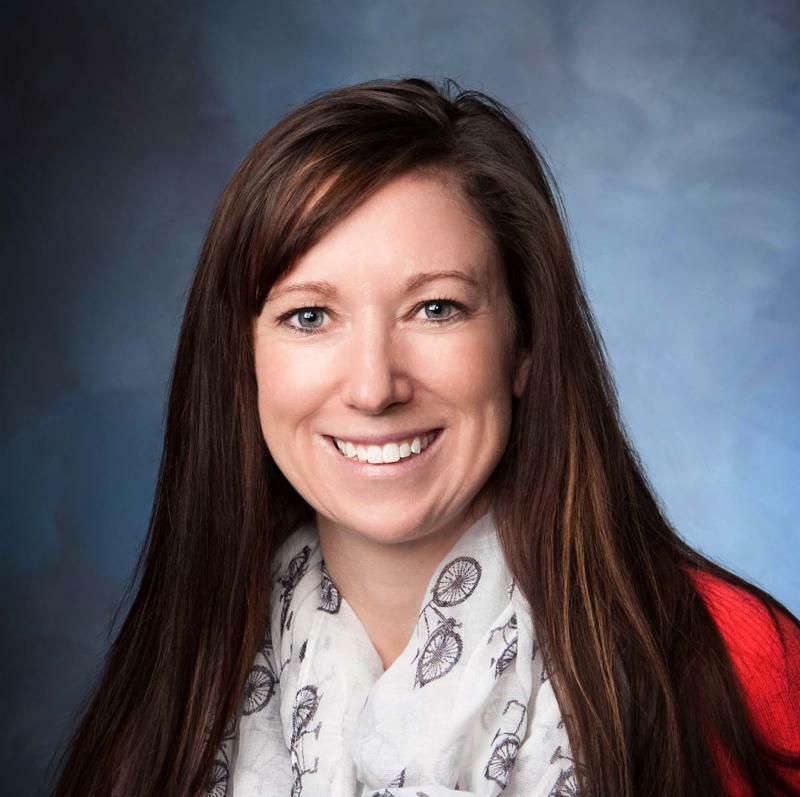 Rashel Clark , Health & Wellness Manager, is a Registered Dietitian and grew up on a dairy farm in Utah. 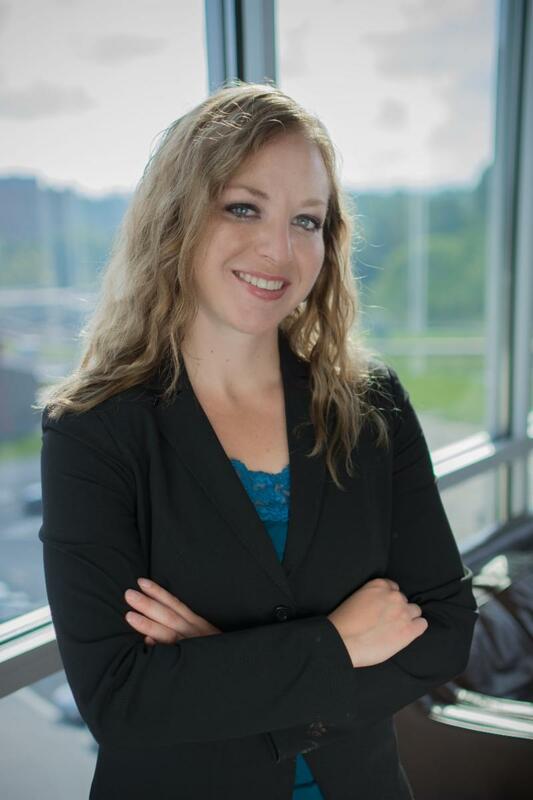 She holds degrees in Nutrition, Dietetics and Food Science and Human Nutrition and Foods from Utah State University and West Virginia University. Rashel has worked in public health and nutrition, including roles with SNAP-ED, WIC, hospitals, nursing homes and foodservice. Rashel is based in the Draper, UT office.